Happy 4th birthday Raging Swan! 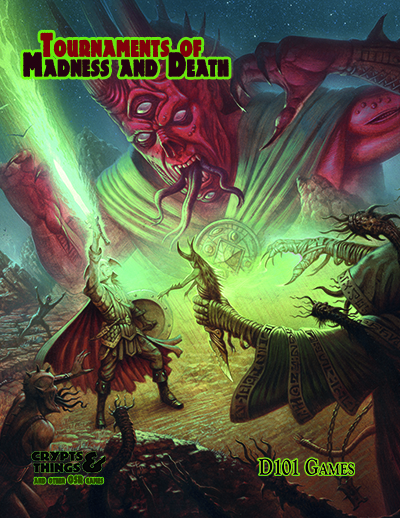 Not exactly OSR since they do Pathfinder but very much an UK D&D publisher, Raging Swan have now been going 4 years. This is no mean feat in itself and to celebrate they are having a sale. Raging Swan Press has just launched its 4th Birthday sale here at OBS. For the next ten days, as a thank you our customers, and as a celebration of our advanced age, we’ve taken 40% off all our PDFs and other electronic products. To check out Raging Swan’s products at RPGNow, follow this link. To check out Raging Swan’s products at DrivethruRPG, follow this link. Whether you are filling in holes in your collection, or pouncing like a rabid tiger on some our our new releases, I hope you find something to both enhance your campaign and make running it easier. Thanks very much for you support over the last four years. I much appreciate it.